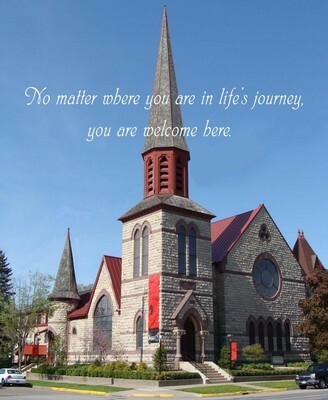 First Congregational Church of Winona, United Church of Christ, is dedicated to the freedom and responsibility of the individual soul. They welcome all. They nurture spiritual growth. They encourage personal inquiry.